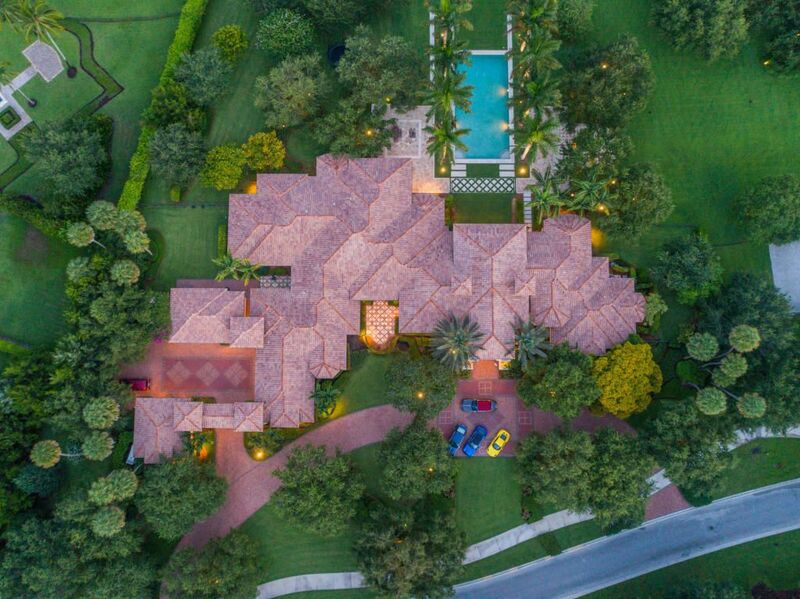 A sprawling 10,650-square-foot estate in Delray Beach with ties to the family of former Miami Dolphins owner Wayne Huizenga has hit the market asking $6.75 million. Records show the seven-bedroom lakefront residence sitting on over five landscaped acres is owned by Wayne’s son, Wayne Jr. 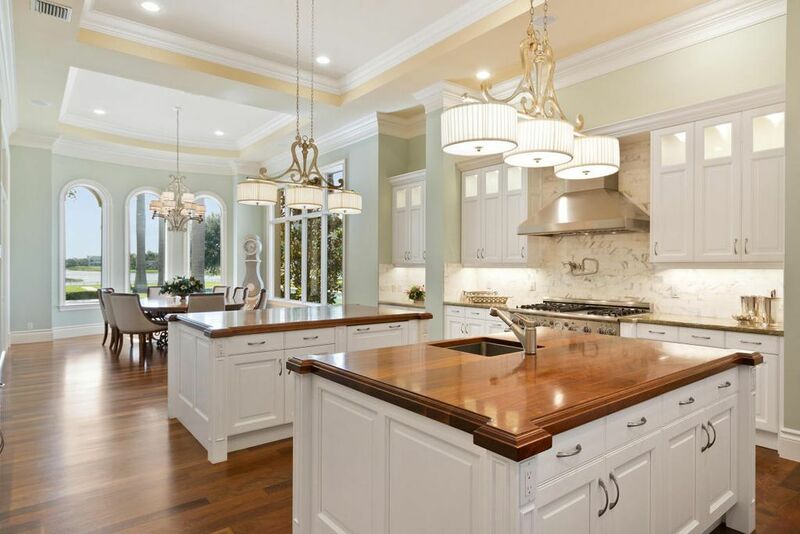 Located on Quiet Vista Circle adjacent to the Mizner Country Club, the property includes 11 bathrooms; a beautiful chef’s kitchen; a billiard’s room with a bar; and a seven-car garage. Additionally, there’s an Olympic-size pool out back, a large covered lanai, and a beach volleyball court. 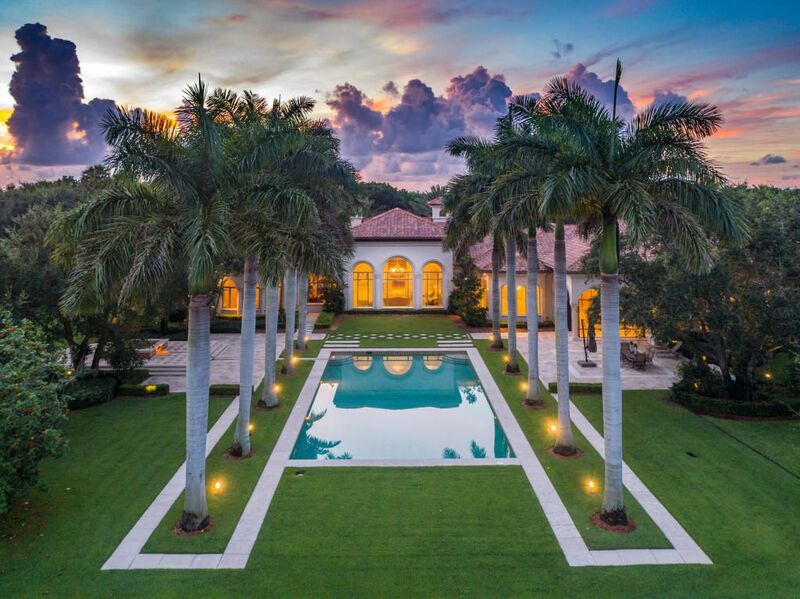 The estate was acquired for $5.125 million in 2009. Huizenga Jr’s father is the billionaire former owner of not only the Dolphins — he sold his majority stake to Stephen Ross in 2009 — but also used to own the Florida Marlins (before they changed their name) and Florida Panthers, in addition to forming Autonation and spearleading the expansion of Blockbuster.